The Nexus 6 is now listed with the expected October 2016 date. We've updated the list above accordingly. 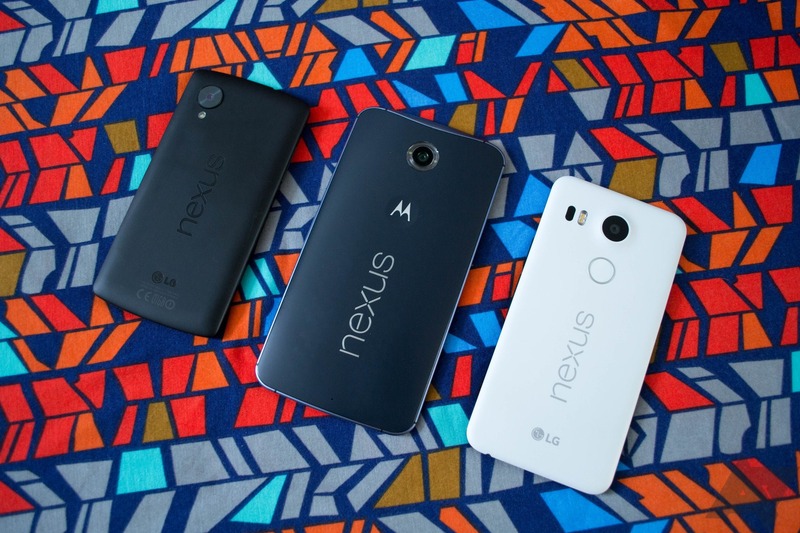 We already knew the approximate length of support for Nexus devices. Security updates are provided for three years from release or 18 months from when they leave the Google Store, whichever is longer. The updates that everyone cares about are the move to a new version of Android, and those are available for at least two years from release date. Having the actual dates on Google's support page is helpful, though. Here's what's listed currently. You might notice the Nexus 6 isn't listed. That would be coming up on its EOL date this fall. The Nexus 4 is also missing, but that's long past EOL.